Trusted. Reliable. Local. Payment Plans Available! 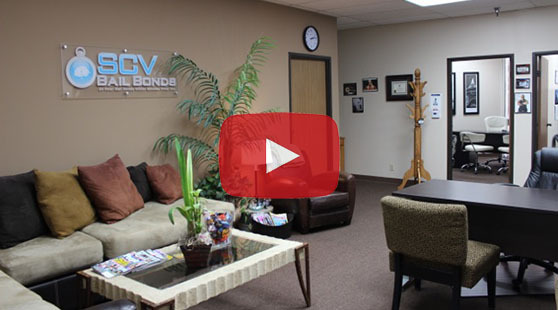 Why Choose SCV Bail Bonds? 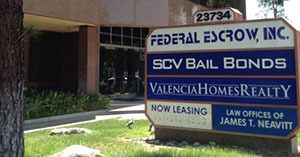 With so many choices, why choose SCV Bail Bonds? When you call us, you’ll speak with an articulate, college educated professional with experience in the bail industry. We guarantee you’ll be happy to have us working beside you through a stressful time. 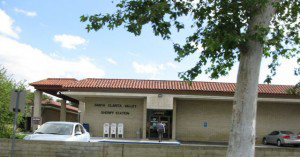 SCV Bail Bonds has been Voted The #1 Bail Agency in Santa Clarita four years in a row by the Santa Clarita Community! Check out our awesome Client Reviews! Read more about what to do if someone you care for has been arrested. 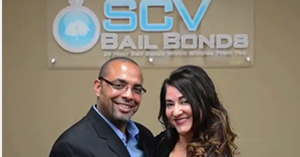 We are Santa Clarita’s fastest local bail agency staffed with licensed, professional agents offering the the flexibility to assure the highest quality service anywhere in the Santa Clarita Valley. Our office is located just a quick walk across the street from the Santa Clarita Sheriff Station, with our new office located in Canyon Country at 20605 Soledad Canyon Road! Read more: Santa Clarita Booking Process, Options For Release, Bail Bond Process, Santa Clarita Criminal Defense and Santa Clarita Courthouses. Our family focuses on what your family needs first, anytime day or night. Speak with a caring, professional bail bondsman who understands what you’re going through. We are licensed by the CA. Dept. of Insurance and uphold all bail protocols, providing our clients with integrity, privacy and professionalism at all times. We are proud members of PBUS, (Professional Bail Agents of the United States), and CBAA, (CA. Bail Agents Assoc.). We’re A+ Accredited with the L.A. Better Business Bureau. Bail for Domestic Violence charges can range anywhere from $20,000 to $50,000 or more in L.A. County. Call our professional agents who are experts in these charges for a no-cost consultation at 877-422-4591. If you or someone you care for has been arrested on DUI charges we’re here to help. We offer the fastest bail by phone, fax Internet or email. Call 877-422-4591. From criminal to traffic, we offer professional bail bond information for charges in California. There are various levels of charges from misdemeanors to felonies, from State to Federal in California. Call for more information at 877-4 BAIL 911. A professional bondsman will walk you through the bail process step-by-step and consult you in the best way to handle your individual situation. We’ll help you understand the California Bail Process and offer detailed arrest, bail amount, and charge information. 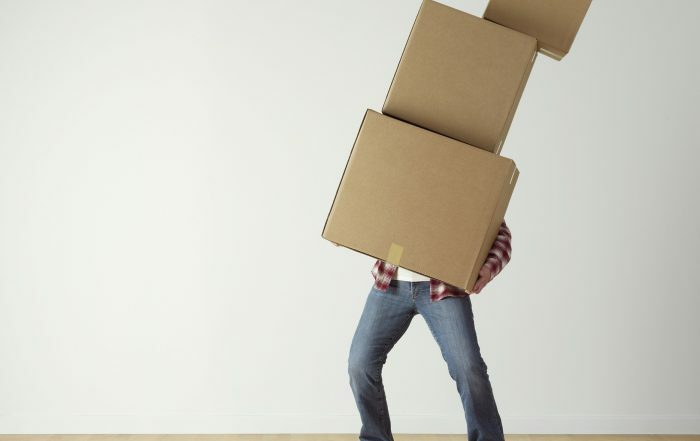 Then we’ll provide you with all the necessary paperwork to get moving forward quickly with the bond. Call toll-free 877-422-4591. Strong, trusting relationships with criminal defense council is of utmost importance to us. We adhere to the highest ethical standards in bail and stand by our commitment to your clients, helping find fast resolution to each case. Our versatile underwriting privileges allow us to offer your clients: signature bonds, 8% no-interest rates, and flexible payment plans. Call us directly at 661-299-2245 or 877-422-4591 for 24 hour response. It’s important to know that if the timing is right, some defendants can be bailed out directly from most Los Angeles County Courts before they are transferred to any of the County jails. 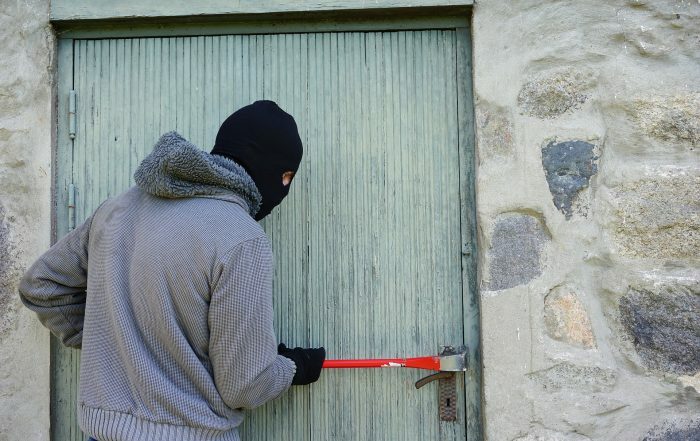 Our licensed bail bondsmen can assess the defendant’s situation and let you know your options. We understand that posting a bail bond for someone may be expensive and difficult for a family to afford. That’s where we come in. We offer flexible payment plans that make paying for the bond easy and stress free. We can also offer 20% discounts on bonds to those that qualify. 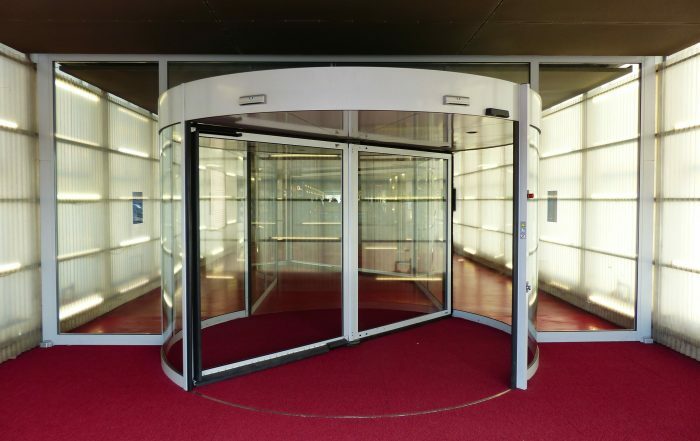 Contact us today for more information toll-free at 877-422-4591.